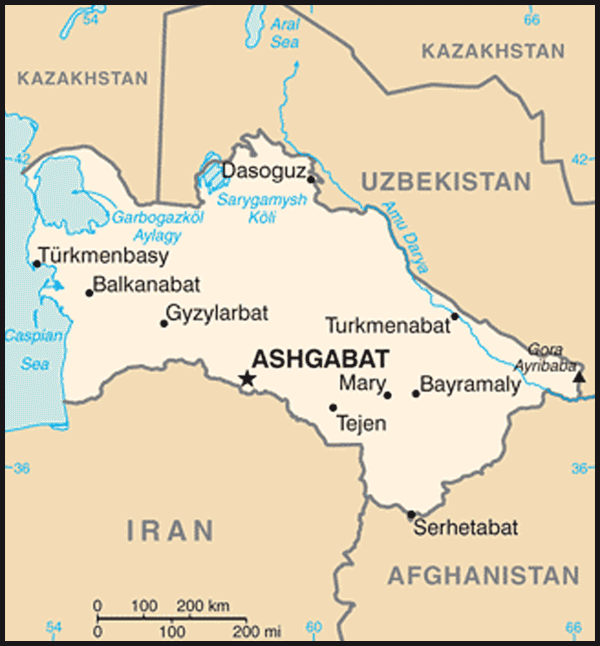 Turkmenistan is largely a desert country with intensive agriculture in irrigated oases and sizeable gas and oil resources. The two largest crops are cotton, most of which is produced for export, and wheat, which is domestically consumed. Although agriculture accounts for roughly 10% of GDP, it continues to employ nearly half of the country's workforce. With an authoritarian ex-Communist regime in power and a tribally based social structure, Turkmenistan has taken a cautious approach to economic reform, hoping to use gas and cotton export revenues to sustain its inefficient economy. Privatization goals remain limited. From 1998-2005, Turkmenistan suffered from the continued lack of adequate export routes for natural gas and from obligations on extensive short-term external debt. At the same time, however, total exports rose by an average of roughly 15% per year from 2003-08, largely because of higher international oil and gas prices. New pipelines to China and Iran, that began operation in early 2010, have given Turkmenistan additional export routes for its gas, although these new routes have not offset the sharp drop in export revenue since early 2009 from decreased gas exports to Russia. Overall prospects in the near future are discouraging because of widespread internal poverty, endemic corruption, a poor educational system, government misuse of oil and gas revenues, and Ashgabat's reluctance to adopt market-oriented reforms. 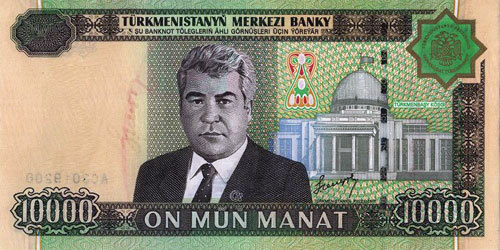 In the past, Turkmenistan's economic statistics were state secrets. The new government has established a State Agency for Statistics, but GDP numbers and other figures are subject to wide margins of error. In particular, the rate of GDP growth is uncertain. 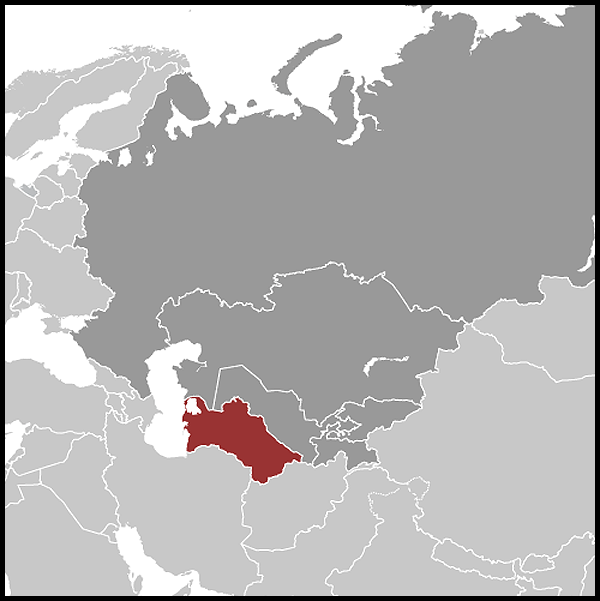 Since his election, President BERDIMUHAMEDOW unified the country's dual currency exchange rate, ordered the redenomination of the manat, reduced state subsidies for gasoline, and initiated development of a special tourism zone on the Caspian Sea. Although foreign investment is encouraged, numerous bureaucratic obstacles impede international business activity.